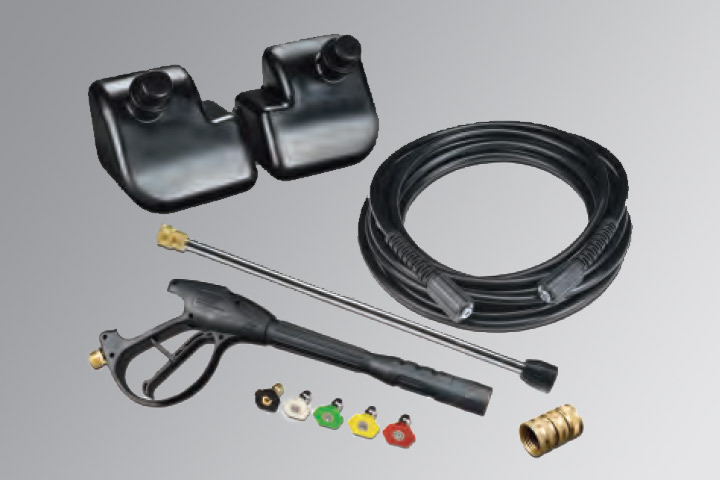 The Simoniz Platinum 3000-PSI Power Control Pressure Washer delivers the power you need to tackle any residential cleaning job. 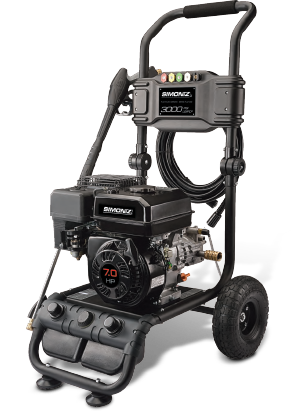 Equipped with a powerful Kohler RH series 196cc gasoline engine, the Simoniz Platinum 3000 makes quick work of driveways, decks, windows, and many other cleaning projects around your home. And the dual on-board detergent tank enables pre-soaking with detergent for added cleaning power when needed.